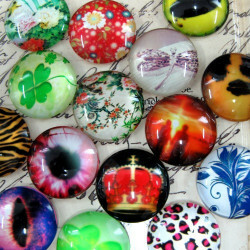 Cabochons. Flat backed stones or similar that can be glued on to findings. Cabochons There are 5 products. 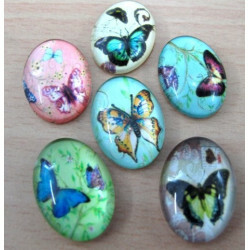 CAB181301 - Butterfly glass cabochons. 18x13mm Pk of 10. These are so pretty! 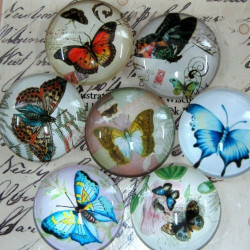 CB252 - Glass cabochons with butterflies. 25mm. Pack of 5. Selection will vary from those shown - but they are all really pretty! CAB20MIX - 20mm picture glass cabochon. Pack of 10. These are randomly mixed and will vary from the picture. 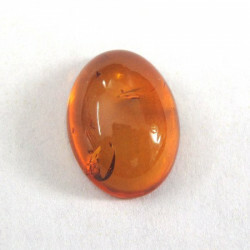 CAB251 - Clock face glass cabs 25mm. Pk of 5. 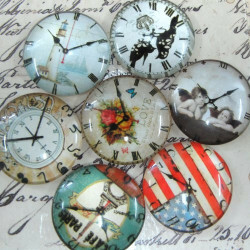 These watch or clock faces come in an assortment of designs, two packs rarely the same.